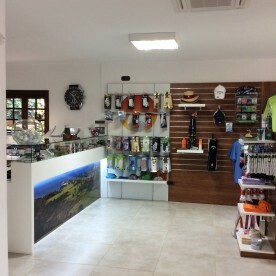 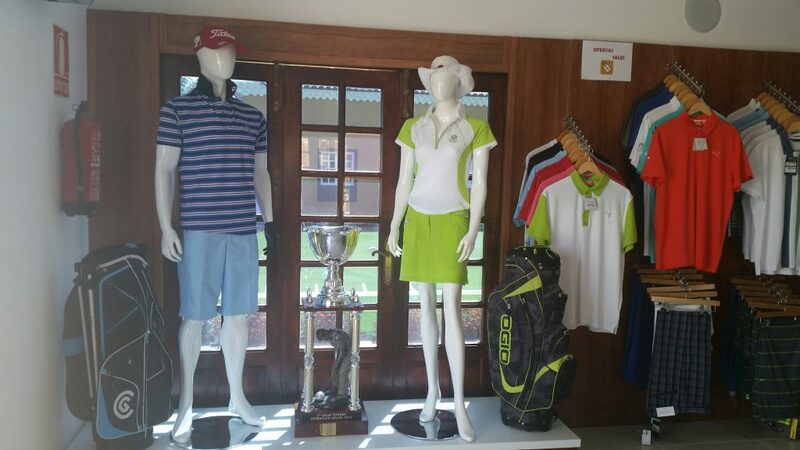 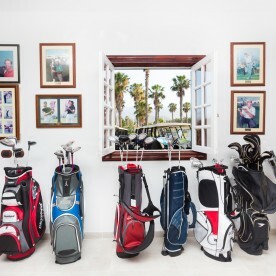 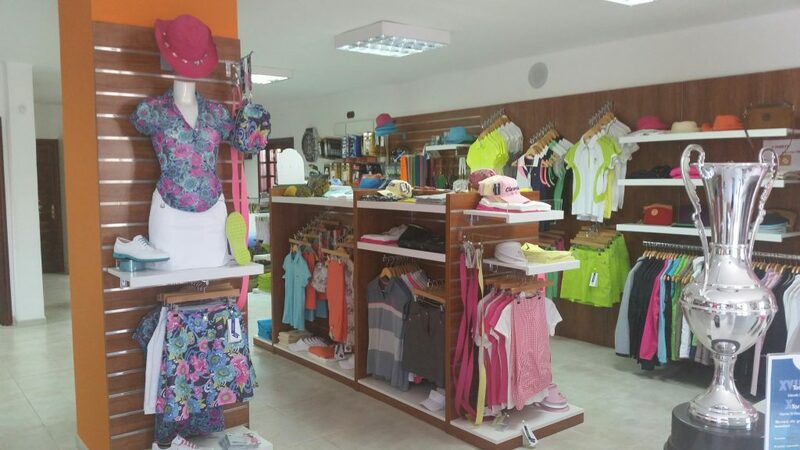 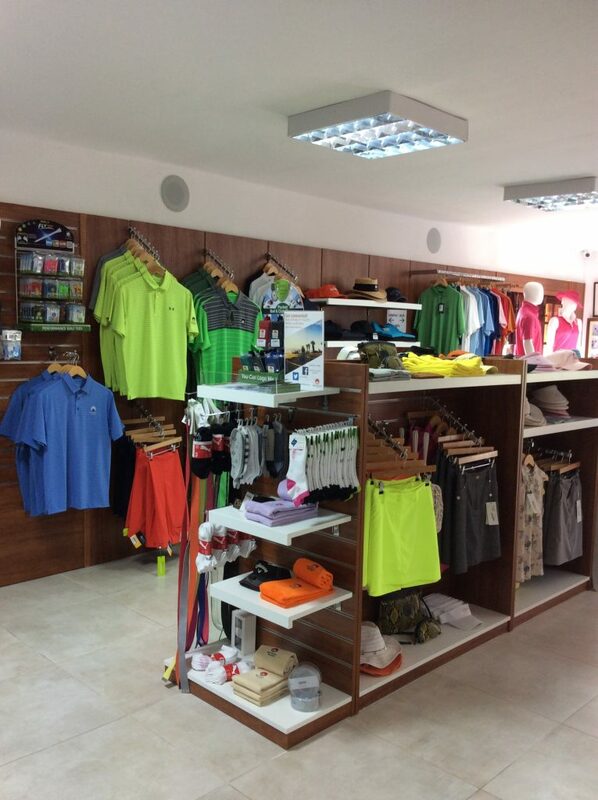 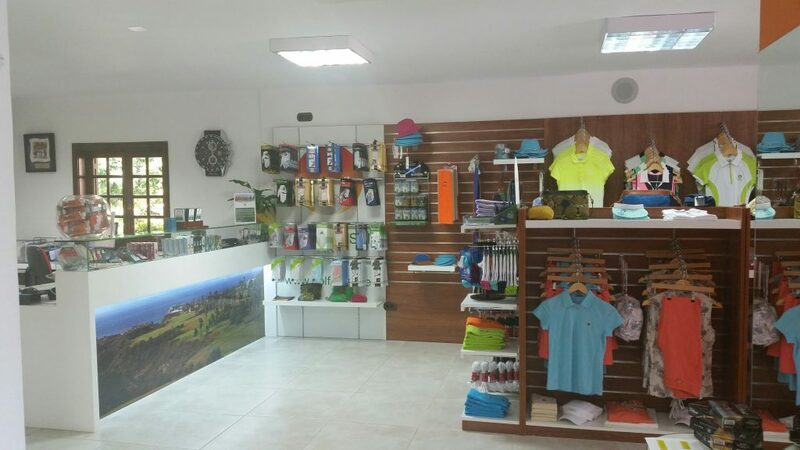 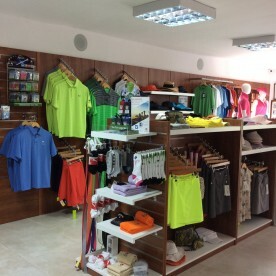 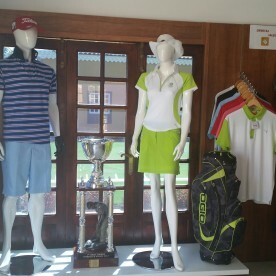 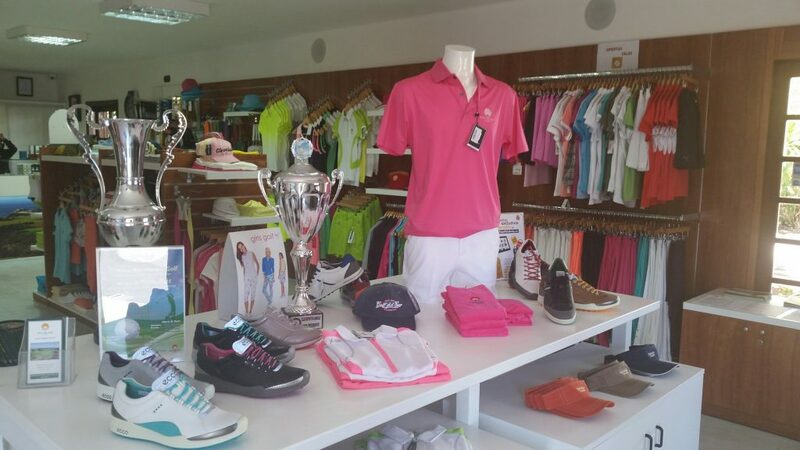 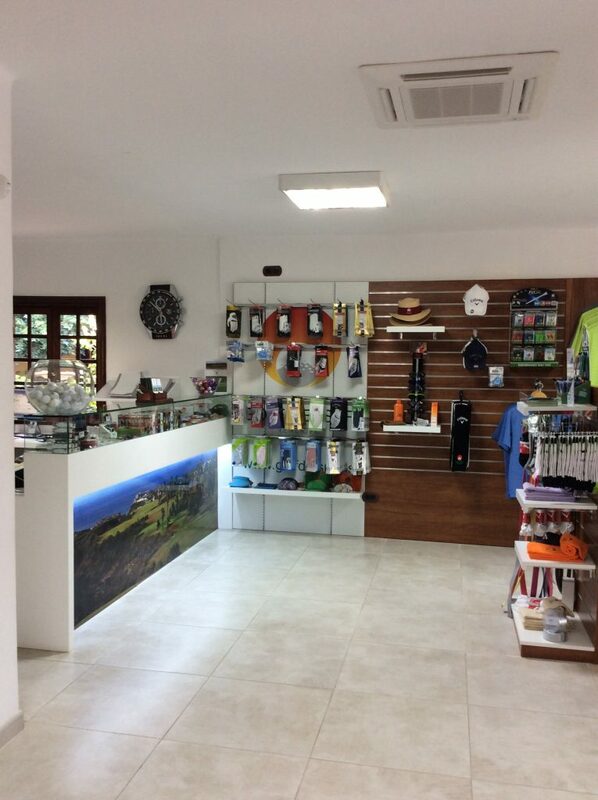 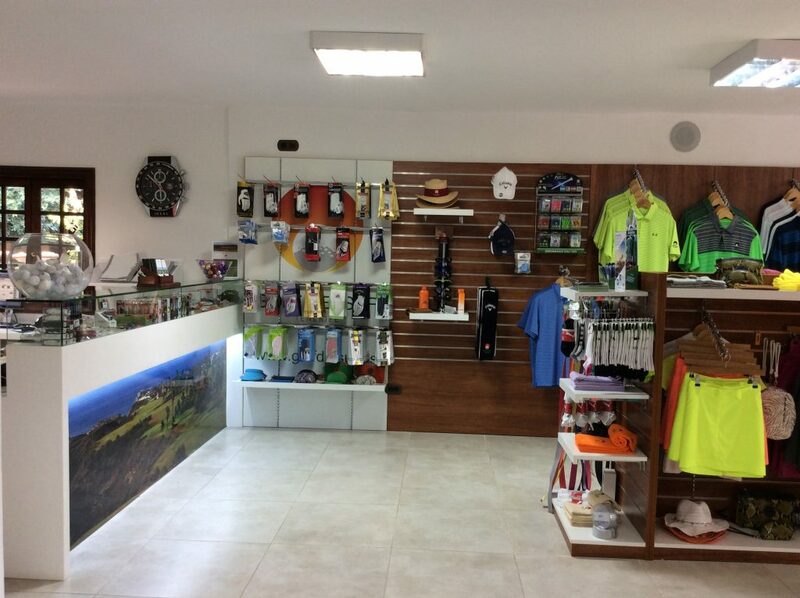 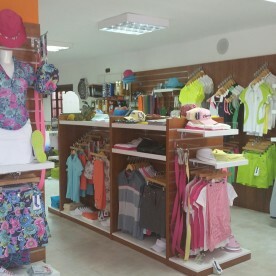 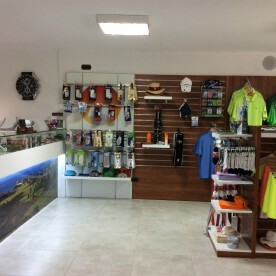 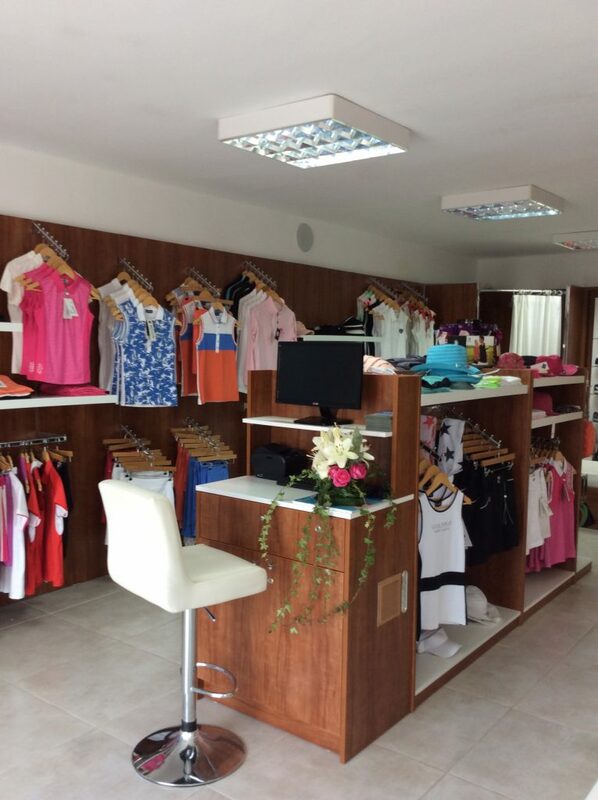 The Pro shop at GOLF DEL SUR, Tenerife, remodeled in September 2013, is the center of the golf activity. 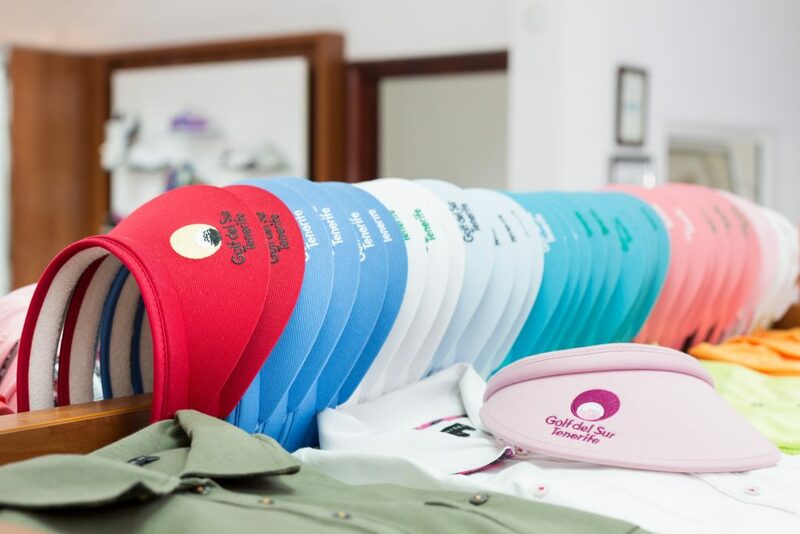 Our professional Caddy Masters will receive you when you arrive; they attend your reservation of tee time and advice you regarding rental golf car, trolley or set of clubs. 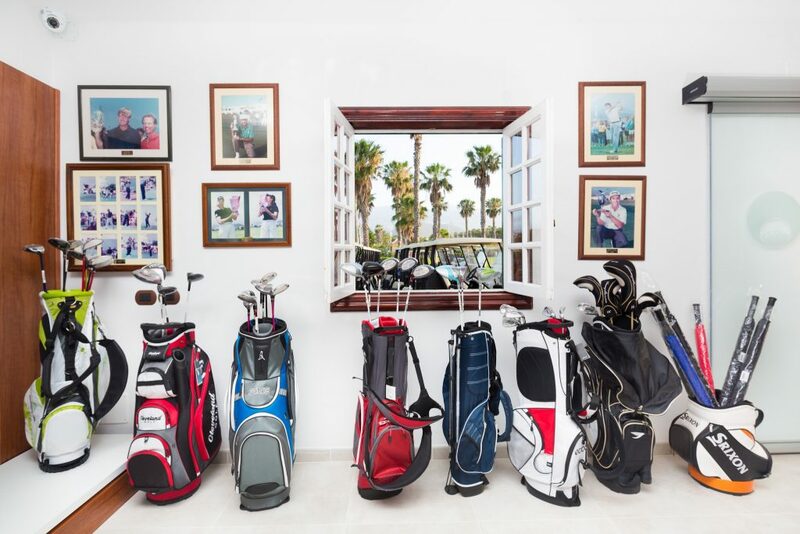 They are at your service at all times to make the best of your golf day. 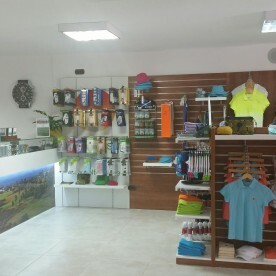 In the Pro Shop you may find quality golf equipment from premier brands with a wide selection of ladies and gents , shoes and other golf equipment. 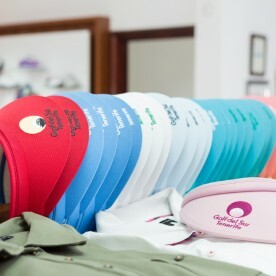 Our Caddy Masters may also inform you about the possibility of group or individual classes with our Professional.